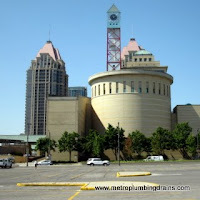 Metro Plumbing and Drains plumber company provides emergency commercial and residential repairs services all over Mississauga Ontario. Having to deal with a plumbing related emergency is a major headache. To avoid more damage done to your property it requires immediate attention and needs to be resolved as soon as possible regardless of what part of the day it is. 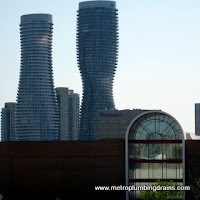 For situations like this Metro Plumbing and Drains, made every effort that is possible to become number one plumbers specialists provide adequate plumbing and drains emergency services anywhere in GTA, including Mississauga Area. 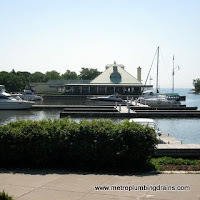 Our team of professional and talented plumbers is always on call. They are fully prepared, and properly equipped to resolve any challenging situation that can occur in your residential or commercial area. 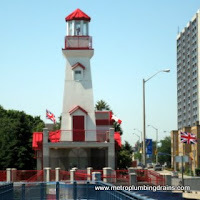 Every plumber in our team is very well educated and experienced, so when a plumbing disaster creeps up on you, you can be assured that our team of highly qualified plumbers will eliminate it promptly. Before beginning any project whether it an emergency or your long planned dream project, our qualified plumber will first provide you with a quote and in depth explanation what the problem is. The next step is for our professional to present all the alternatives that can be taken to successfully resolve this issue. And only upon your agreement our plumbers will begin the job. We want to make sure that our customers are comfortable with our price and our services, without feeling pressured into making decisions. 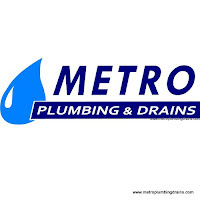 Metro Plumbing and Drains is available at your door step 24/7 anywhere in Mississauga area, 365 days a year at no extra charge for urgency or fuel fees. 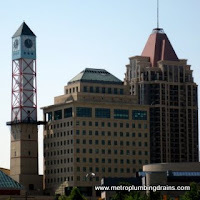 We want to always be your number one choice for your emergency plumbing and drains services in Mississauga.